Here’s what’s happening in the world of television for Monday, October 8. All times are Eastern. Better Call Saul (AMC, 9 p.m.) / Lodge 49 (AMC, 10:25 p.m.): It’s always easier to say goodbye to a great series when you know it’s coming back. 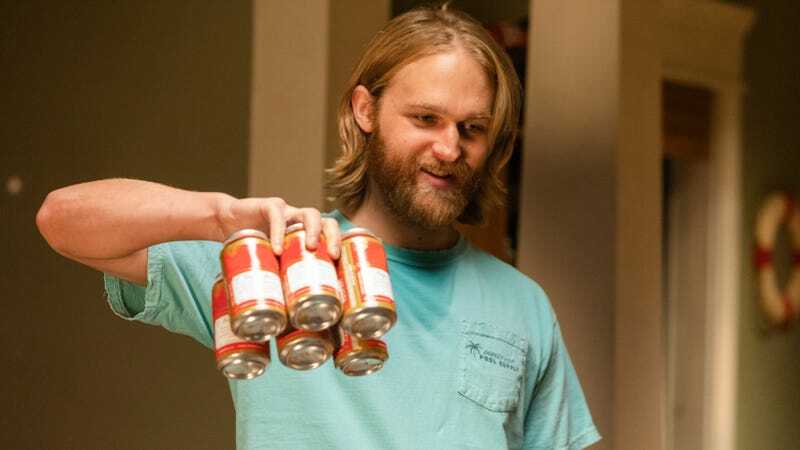 Luckily, while we got assurance of the fifth season of Better Call Saul before the fourth even began, Lodge 49’s second go-round only got the all-clear last week. Both of these AMC gems wrap up their current (excellent) seasons tonight. If you’re all caught up, enjoy. If not, there’s no time like the present to start them both. And while we definitely do not suggest beginning your viewing journey with the current episode of either, perhaps you can stream their pilots while the rest of us revel in these finales. American Experience: The Circus (PBS, 9 p.m.): The world is a goddamned circus right now, so why not spend some time learning about the history of the non-metaphorical kind? This first episode of PBS’s excellent look at the history of the three-ring, big-top, Hugh Jackman-musical-inspiring institution traces the rise of P.T. Barnum and examines what it was like when the circus coming to town was a bigger deal than just about anything else.